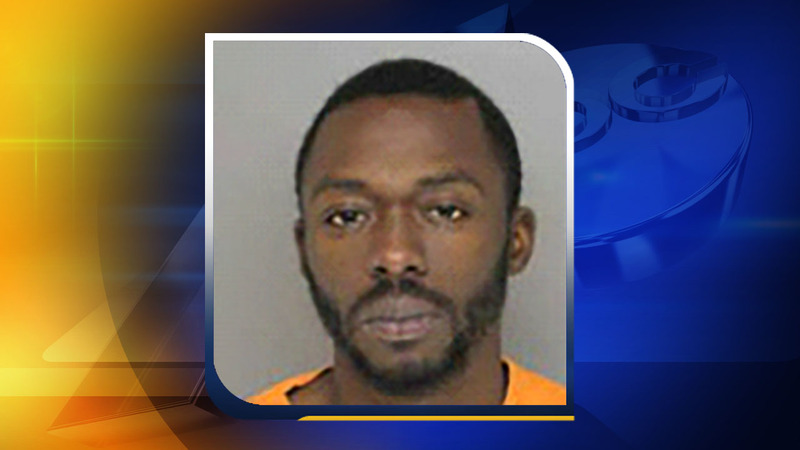 SOUTHERN PINES, North Carolina (WTVD) -- The Southern Pines Police Department is conducting a search in the area of Moore County Regional Hospital for a prisoner who escaped Monday while at the hospital for treatment. The prisoner, 28-year-old Vinton Nation, is described as a black man about 5'9" weighing 150 pounds. Nation was wearing black jeans and a hospital gown. He was still handcuffed when he escaped about 9:15 p.m.
Nation was in custody for two outstanding warrants, one for credit card fraud and the second for failing to appear in court. Nation's last known address was on S. Hardin Street in Southern Pines. Police said late Monday night that Nation was still at large but was not considered to be a threat to the public. However, anyone who thinks they see him or has information about his whereabouts should not approach him. Police ask anyone with information to call 911. Southern Pines Police also are reminding family, friends and associates of Nation's that anyone who assists an escapee is subject to arrest for a Class I Felony.